After a very long day of exploring Monticello, students got a good night’s rest before making their way to Washington, D.C.! 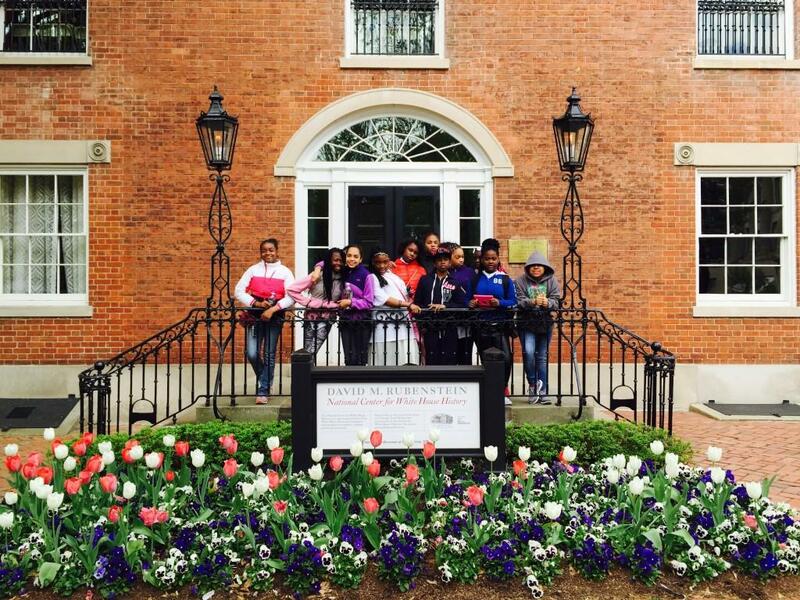 They visited the Decatur House, the home to many prominent political figures in American history, such as vice presidents, secretaries of state, and military leaders. The Decatur House was also continuously occupied by numerous free and enslaved servants who also played a pivotal role in shaping America. Next they took to the skies and visited the National Air and Space Museum, where the world’s largest and most significant collection of aviation and space artifacts are located, encompassing all aspects of human flight, as well as related works of art and archival materials. Students also visited the Library of Congress and as many memorial landmarks as they could fit in their schedule!